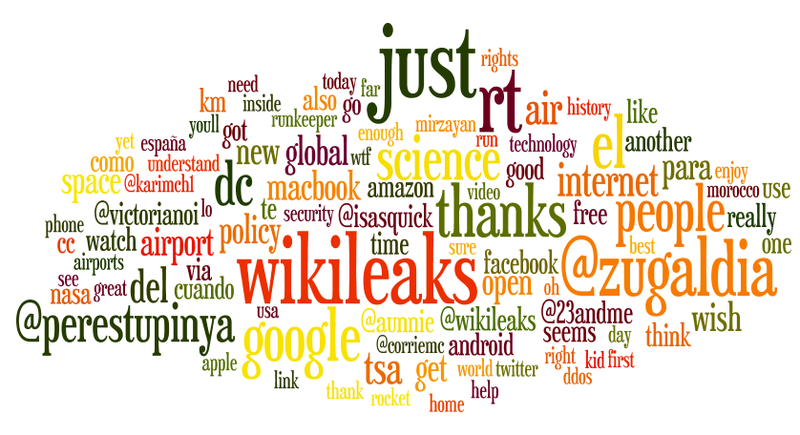 Thanks to some *nix magic and Wordle.net, here is the word cloud for 2010. The size of the word is the recurrence. then paste on the Wordle.net window.